Pre-pay for Professional Remote Desktop Support Services (Home Users Only) Half Hour $16.28 Taxes Included. 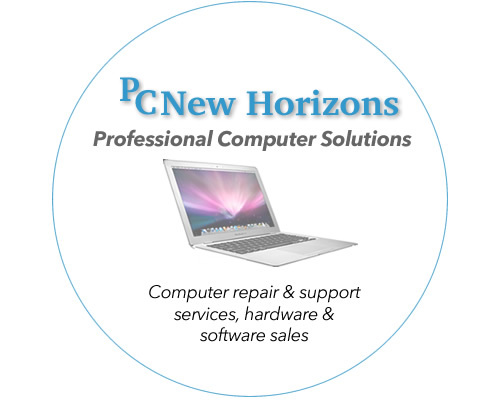 PC New Horizons offers Professional Remote Desktop Support Services to customers and non-customers. Become our customer by registering and take advantage of the savings and many other benefits we have to offer. Our state of the art service works very simply, as a matter of fact in less than a minute we can begin service on your computer. You must contact us and request a service, there is a one-hour minimum service fee required to begin service. Once the payment has been processed and confirmed then we will e-mail you instructions to begin the service or we can direct you to our website over the phone were you will type the necessary credentials to begin the service. 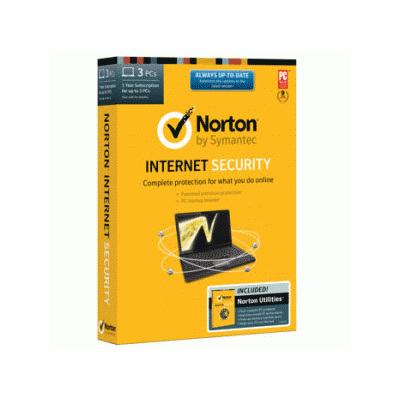 Be the first to review “Remote Support – Home – 30 min” Click here to cancel reply.